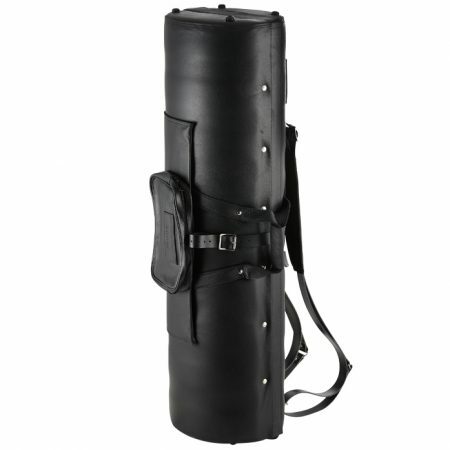 Smaller volume than a regular Alto case, but will carry the Alto on one side with storage space, with a flute and/or a clarinet on the other half of the case. 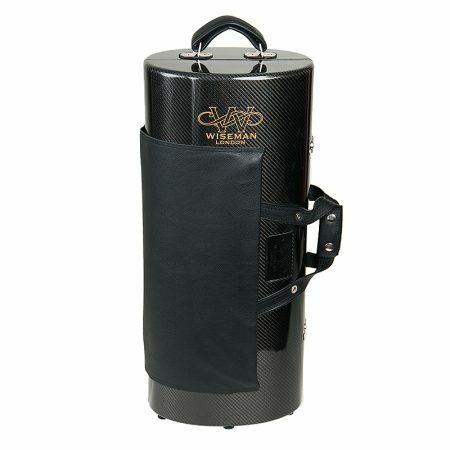 This case will also, without being made any bigger, carry a soprano saxophone too! The case itself is oval in section and hinges open along its length to reveal two identical-sized halves. All instruments are firmly locked in place when the case is closed. A Wiseman Velvet Bell Bag is available to purchase to provide additional storage if required. 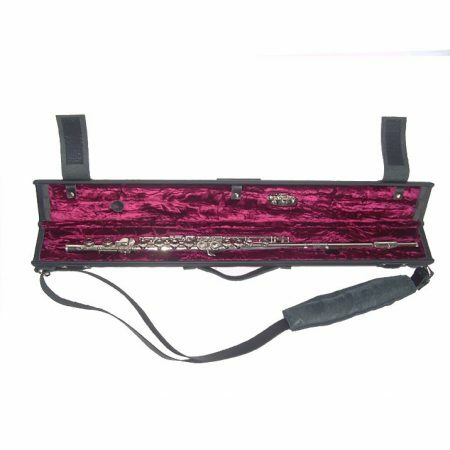 This case is made to fit the combination of instruments required by the customer. Additional storage will be built into the design in place of any instruments that are not required. 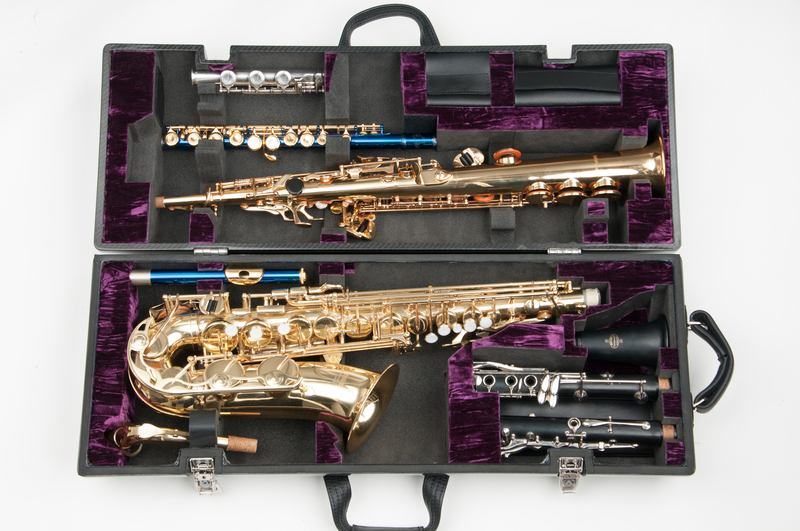 When ordering this case please let us know in the “Notes” or by seperate email, if you would like the soprano set up as one piece or with the neck removed. 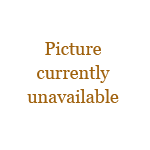 We would need to know if you use a curved neck. 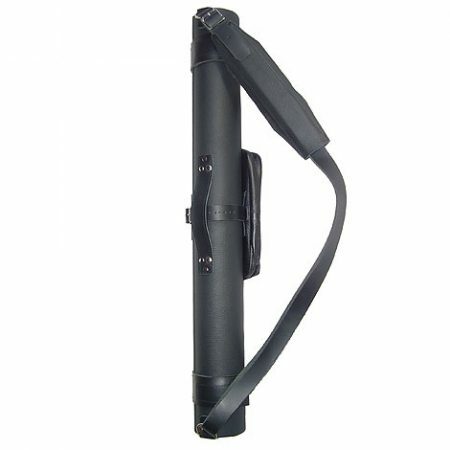 Very strong, extremely light, hard case.